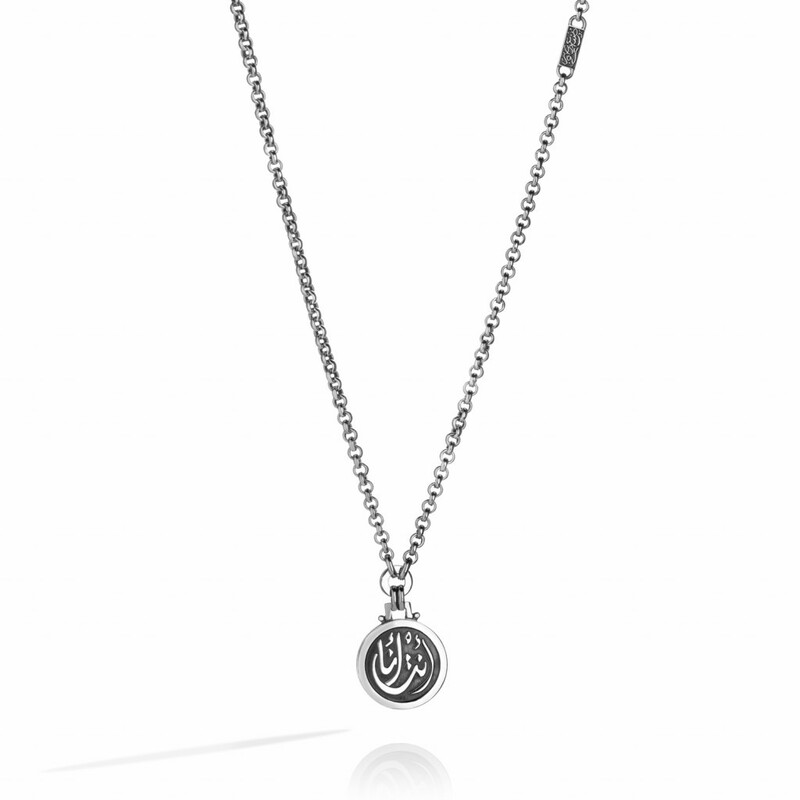 We are thrilled to introduce the ultimate romantic jewellery pieces from the Azza Fahmy Valentine’s collection in our online boutique at La Maison Couture. 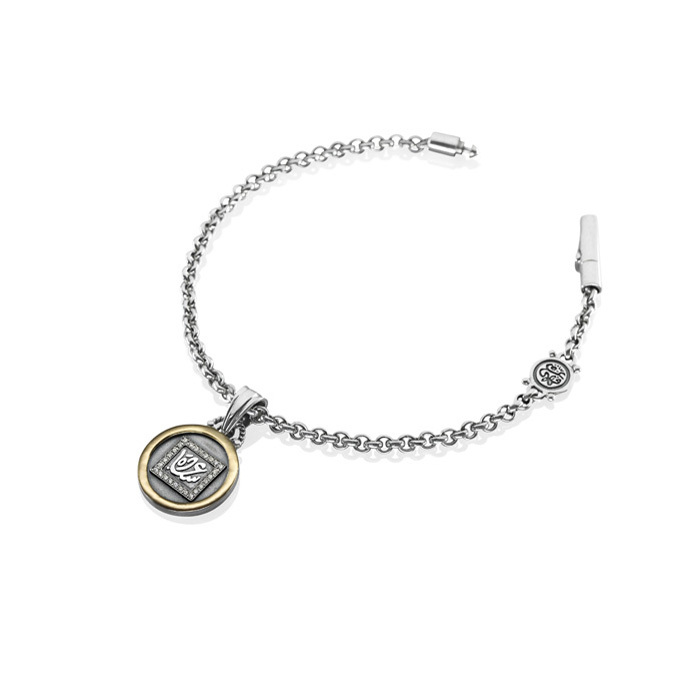 Celebrate Valentine’s Day with elegant handcrafted jewellery from the His & Hers Band Set, to calligraphy charm bracelets with Messages of Love. 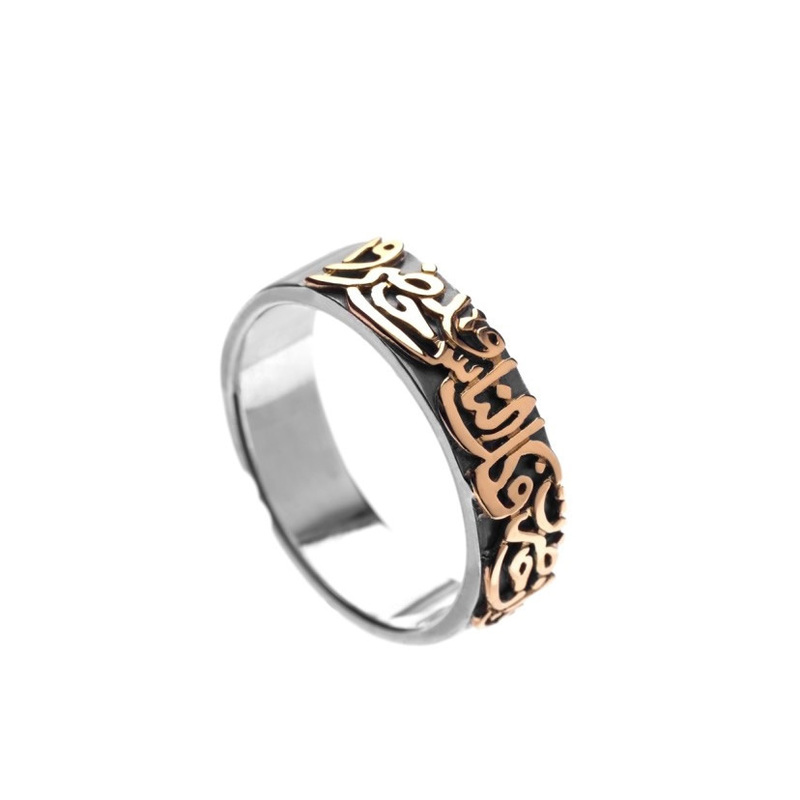 The Valentine’s collection from Azza Fahmy reflects an artistic bridge between modernity and authenticity both of which are synonymous with the Azza Fahmy brand. 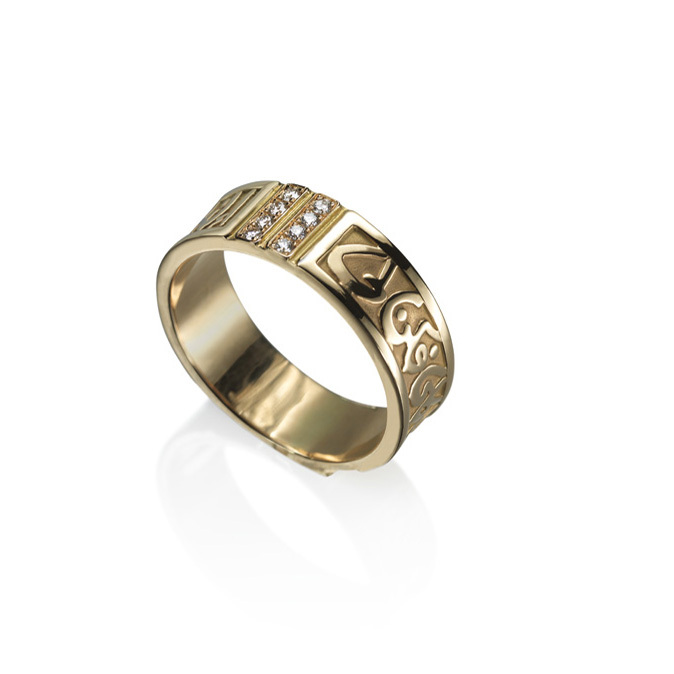 Based in Egypt and an internationally acclaimed jewellery brand, Azza Fahmy celebrates many years of passion and design. 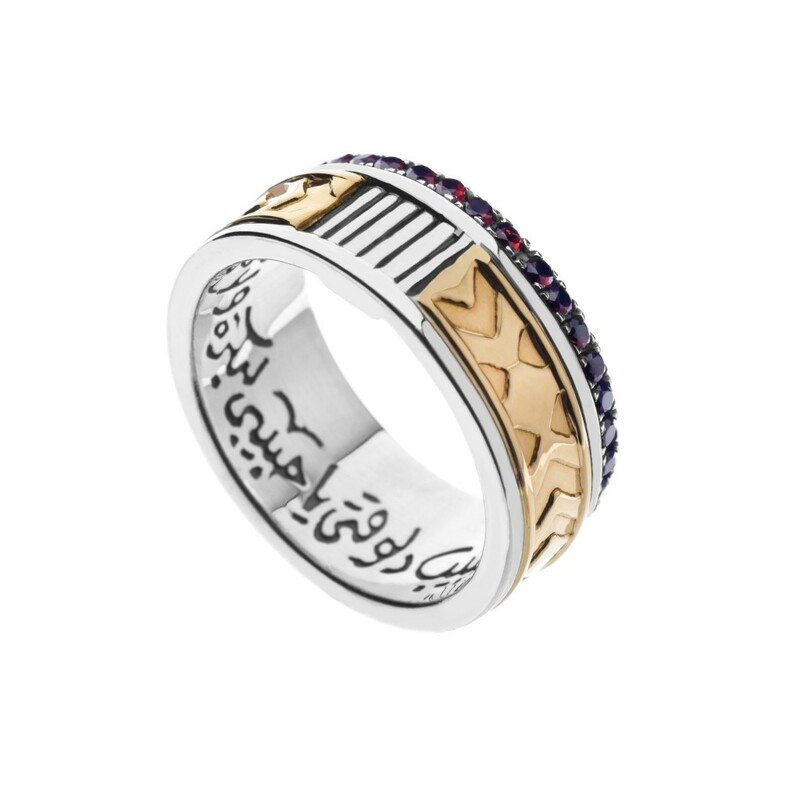 Azza Fahmy is one of the top jewellery contemporary designers in the world and we are delighted to be showcasing a selection of her exquisite jewellery pieces available through our online store. 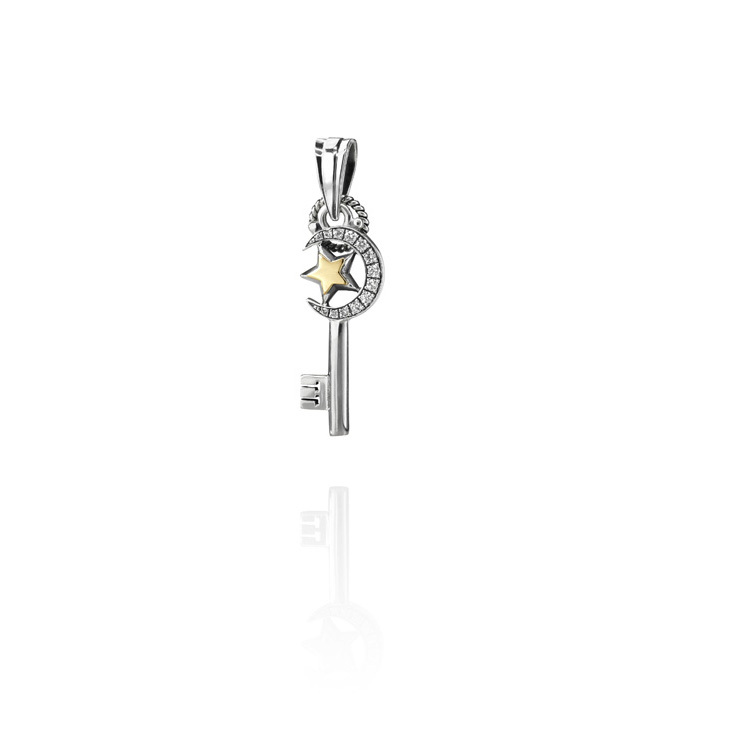 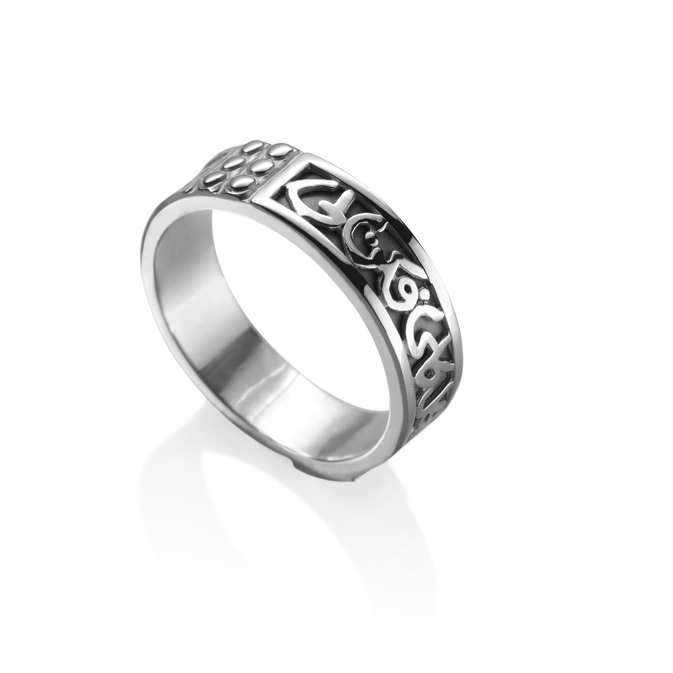 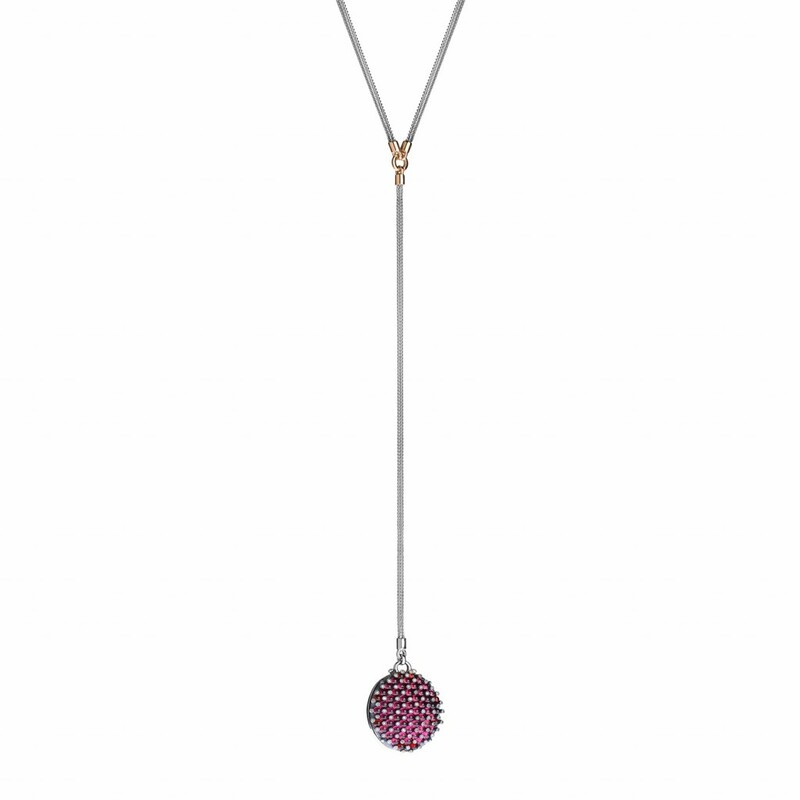 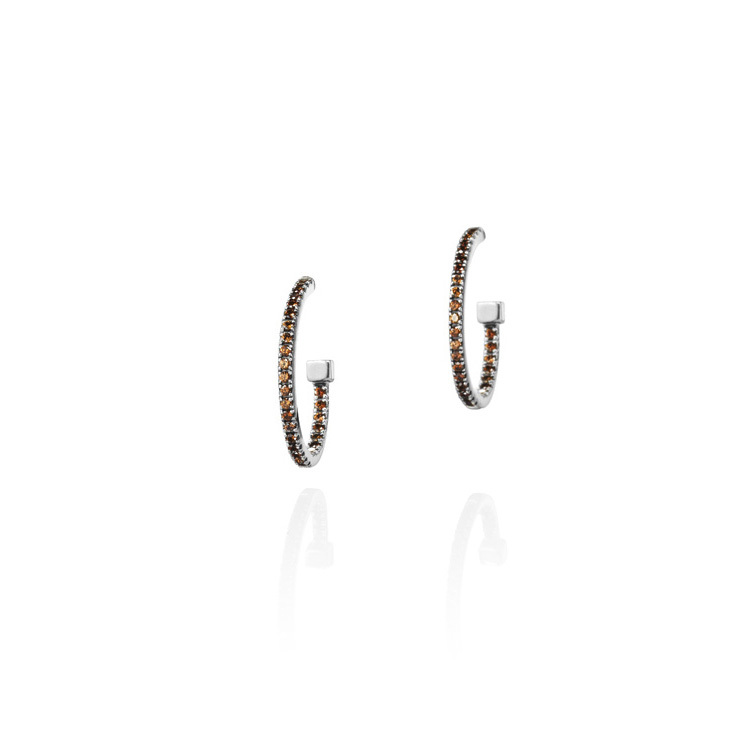 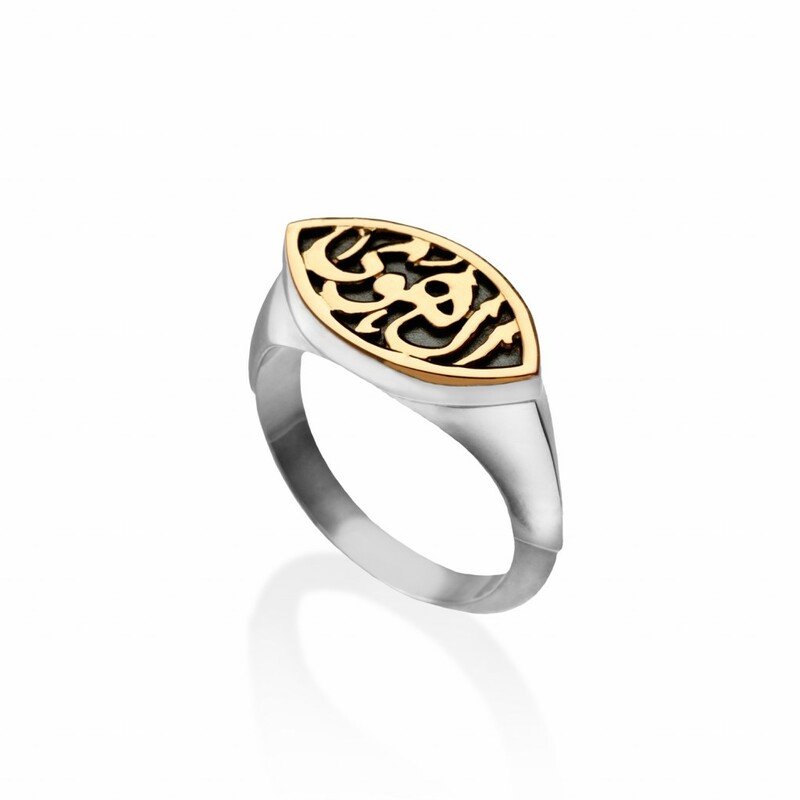 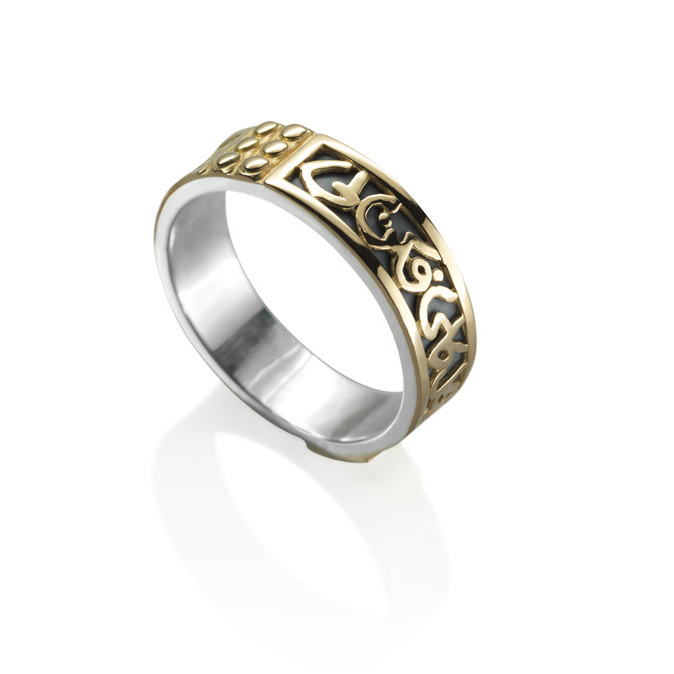 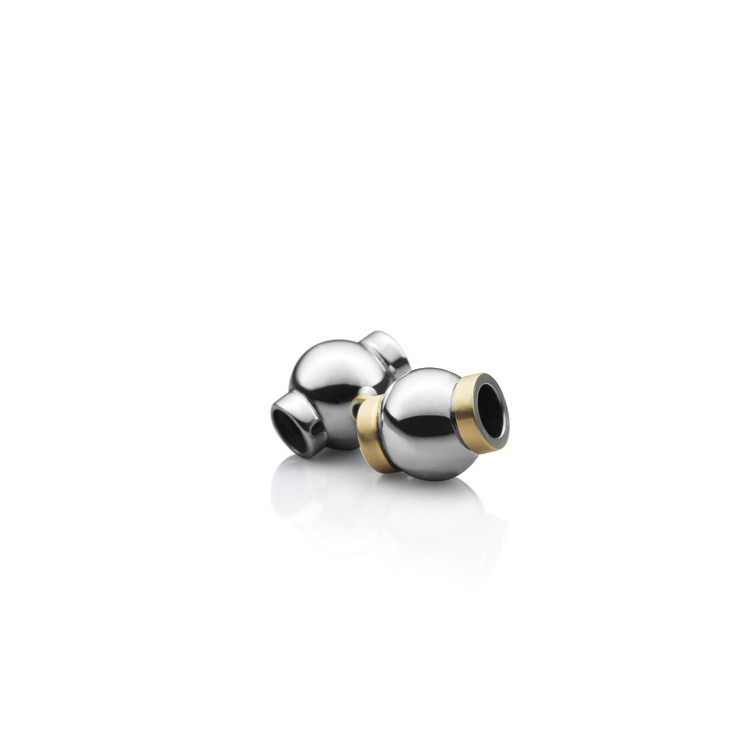 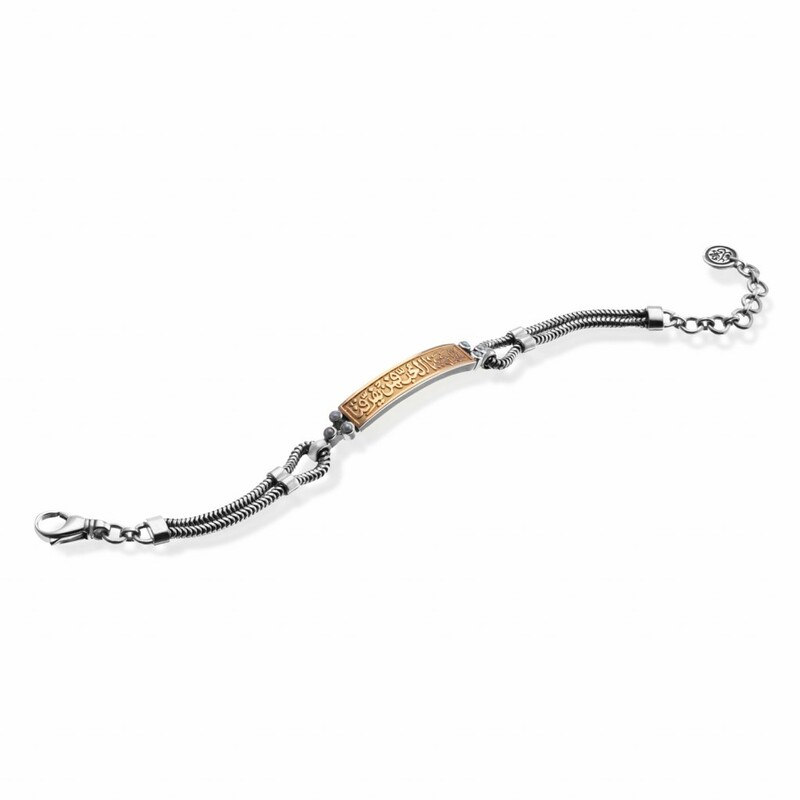 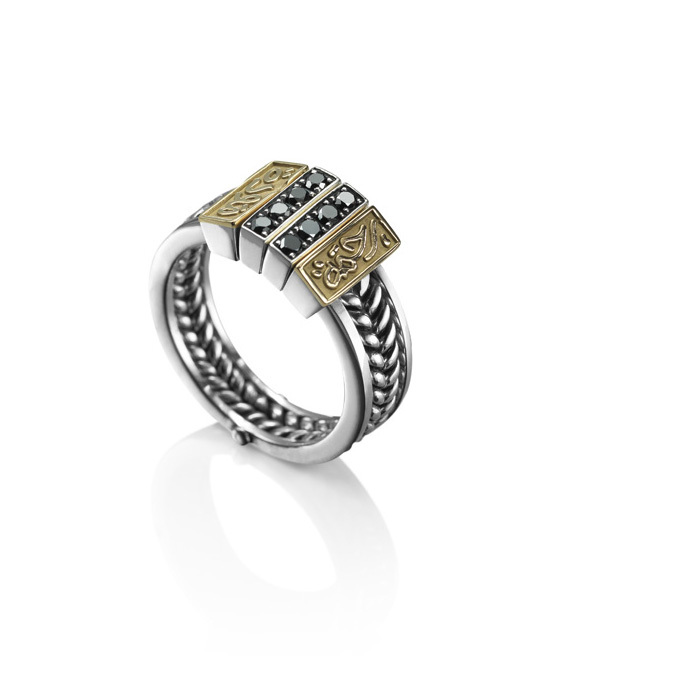 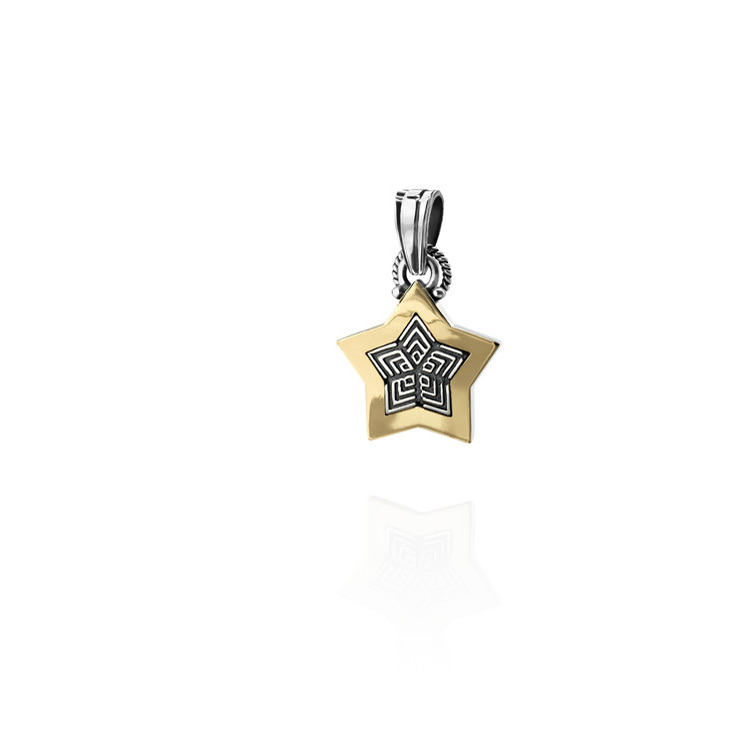 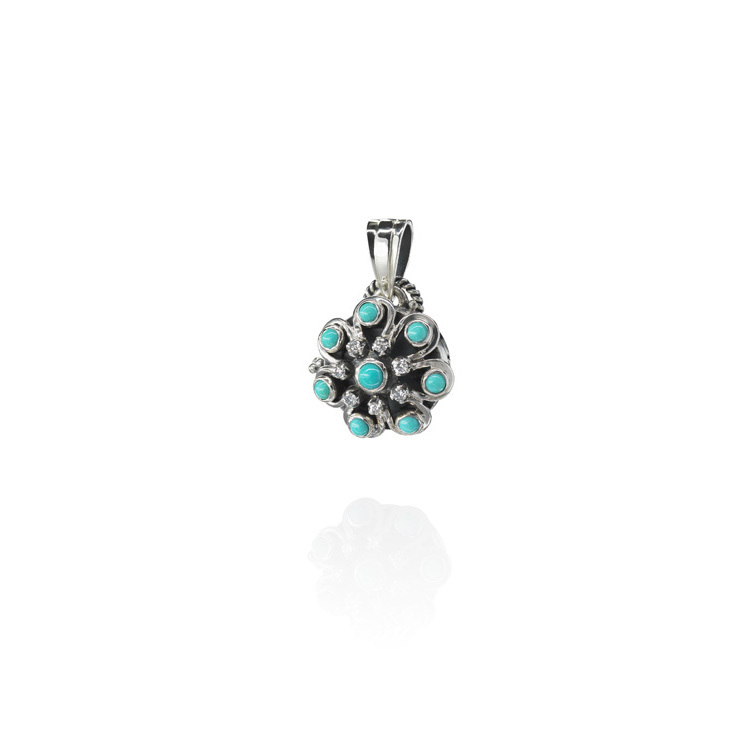 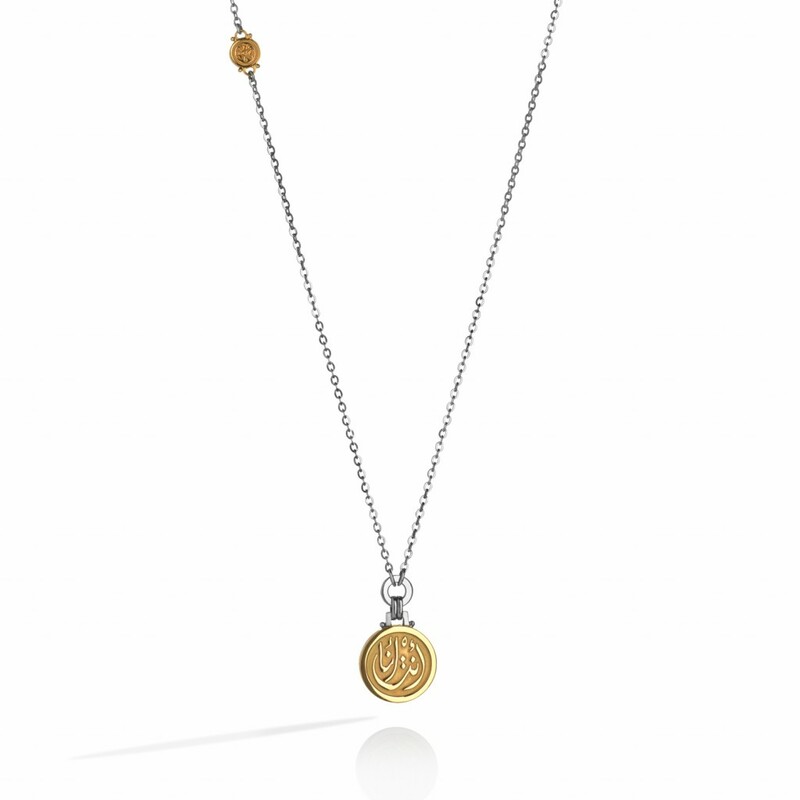 To see more of our other luxury Azza Fahmy jewellery pieces, click on the link. 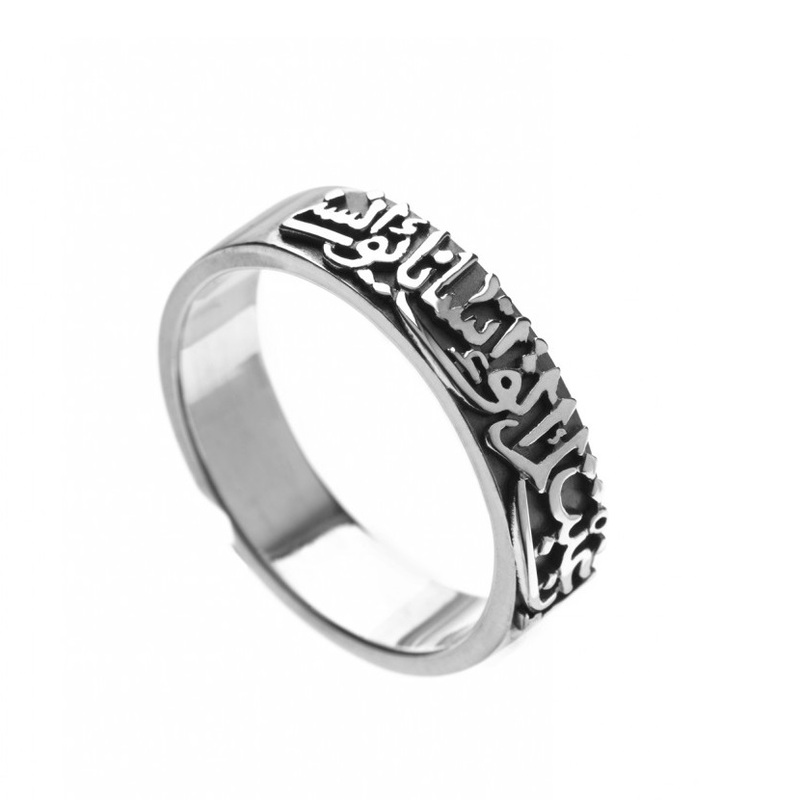 Each jewellery piece is handcrafted with passion featuring sentimental symbols and calligraphy messages of love and romance.